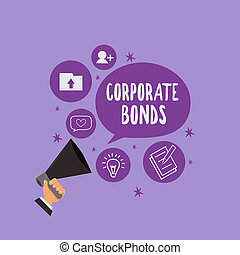 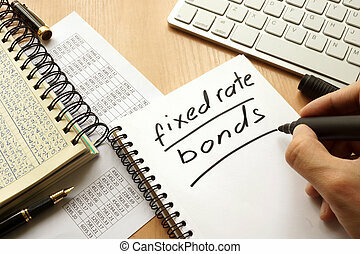 Handwriting text Corporate Bonds. 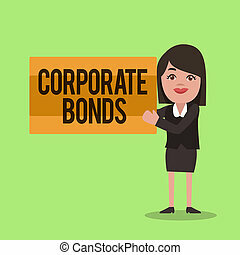 Concept meaning corporation to raise financing for variety of reasons. 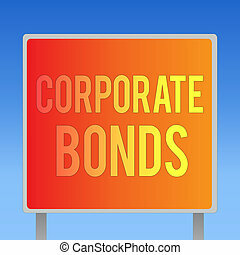 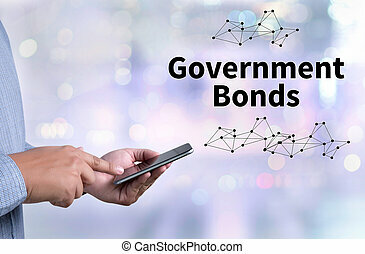 Text sign showing Corporate Bonds. 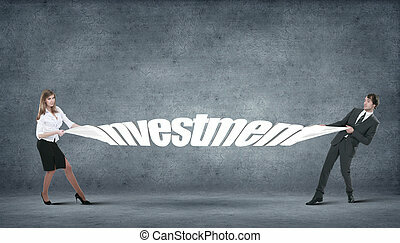 Conceptual photo corporation to raise financing for variety of reasons. 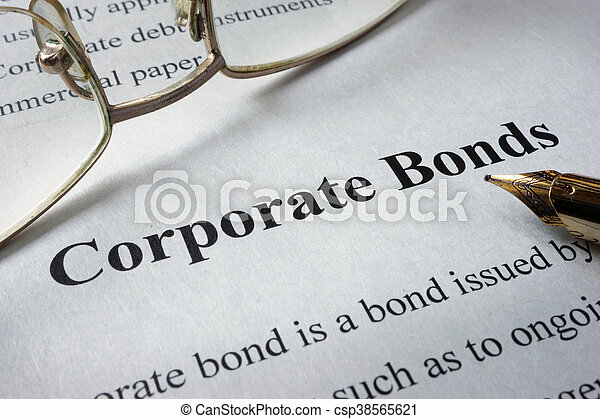 Writing note showing Corporate Bonds. 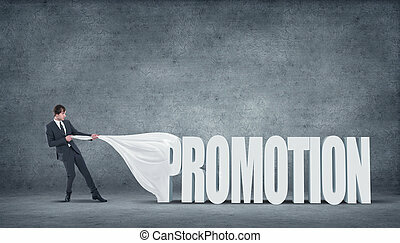 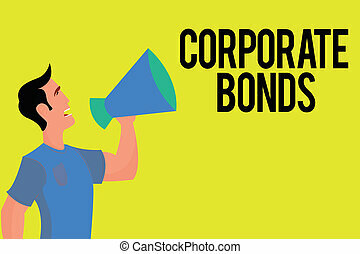 Business photo showcasing corporation to raise financing for variety of reasons. 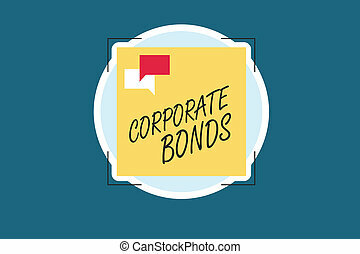 Word writing text Corporate Bonds. 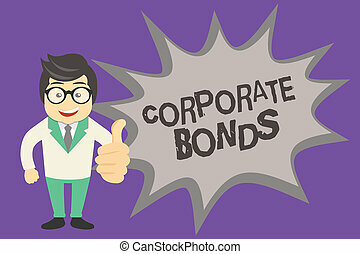 Business concept for corporation to raise financing for variety of reasons. 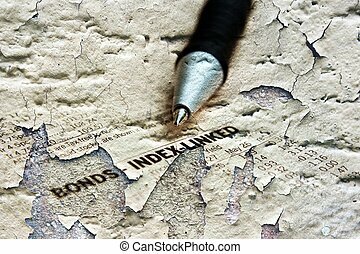 Handwriting text writing Corporate Bonds. 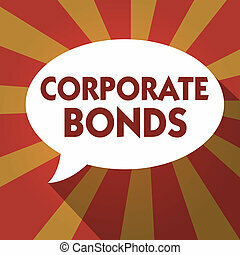 Concept meaning corporation to raise financing for variety of reasons. 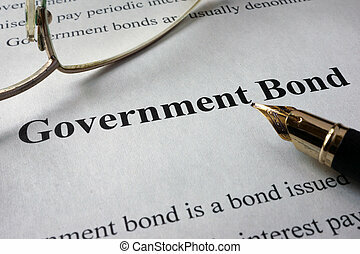 Conceptual hand writing showing Corporate Bonds. 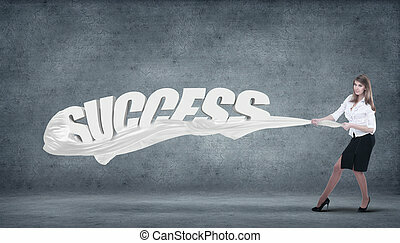 Business photo text corporation to raise financing for variety of reasons. 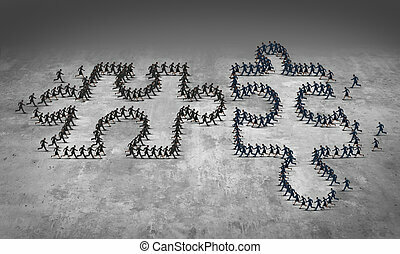 Corporate partnership and team connection business people concept as two running businesspeople groups shaped as jigsaw puzzle pieces joining together as a metaphor of an agreement success. 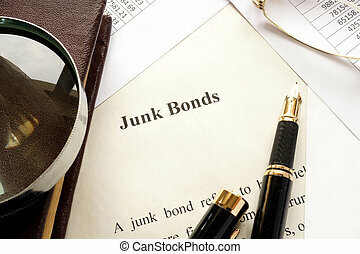 Paper with a title junk bonds and other financial documents. 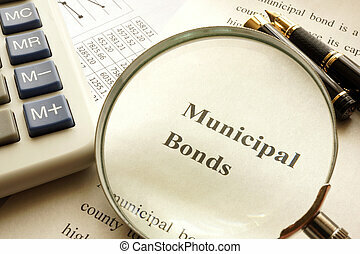 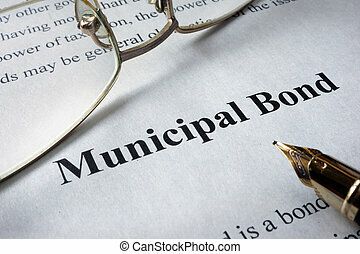 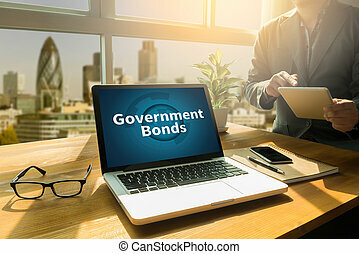 Document with title municipal bond on a table.